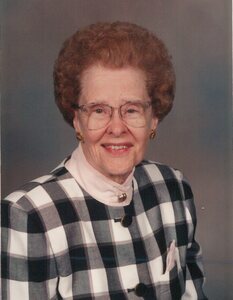 Funeral services for Sylvia Bruxvoort, age 93 of Oskaloosa, will be held Friday, February 1st at 10:30 a.m. at the Bethel Christian Reformed Church in Oskaloosa. Burial will be at Forest Cemetery. Visitation begins at 11 a.m. Thursday at Langkamp Funeral Chapel with family present from 4-6 p.m.